The majority of children who fail in reading do so because of deficits in decoding or fluency. A smaller percentage are accurate and fluent readers, but have difficulty understanding what they have read. If you have a student who reads slowly and has difficulty decoding words, this section is your go-to source for what to do. 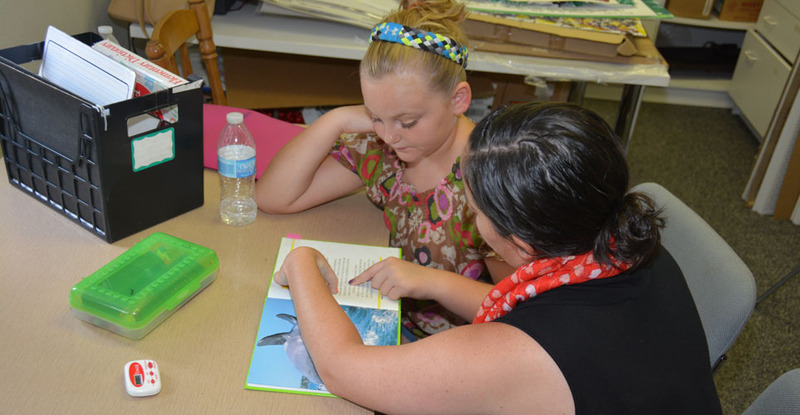 Implementation of a fifteen-minute guided oral re-reading protocol three times a week has resulted in average gains of 2-3 grade levels in one academic year. The National Reading Panel Report (2000) and our own research support the effectiveness of ROAR for remediation of reading delays.